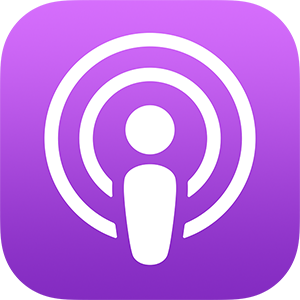 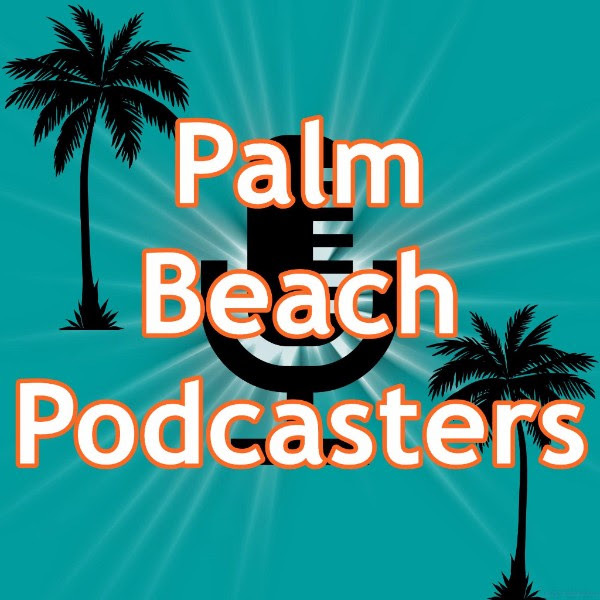 NEW SHOW: “People of Palm Beach” with Host Suzanne Boyd to Join the Florida Podcast Network!! 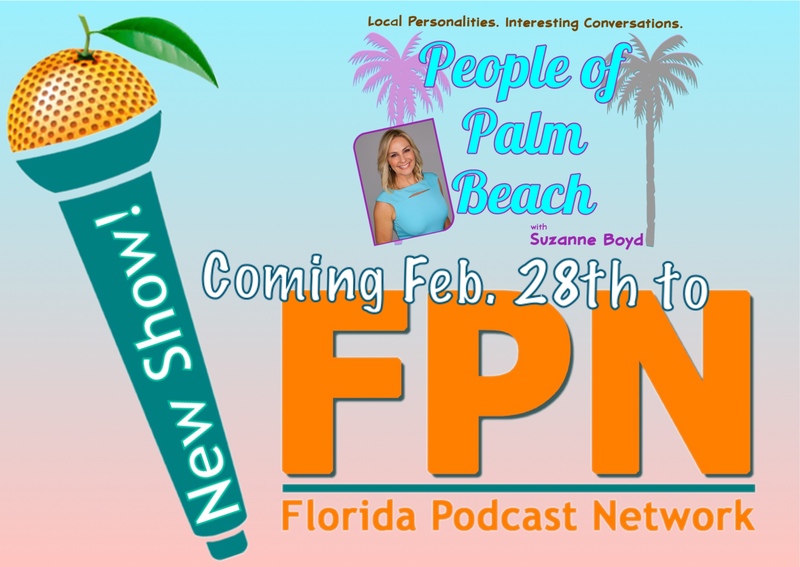 TV news veteran, talk show creator, branding expert, mom, and yogi, Suzanne Boyd, to host “People of Palm Beach” on the Florida Podcast Network! 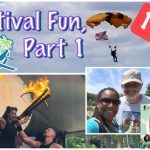 Suzanne has been creating content since she was a little girl growing up in the tiny North Florida town of Monticello. 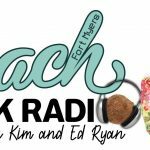 She started her own local magazine in her bedroom using a typewriter, caught the media bug, and the rest was history. 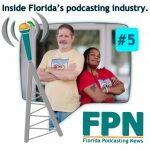 After graduating with a broadcast journalism degree from the University of Florida in 1995, her career led her to eventually launch the CBS 12 I-Team and win 3 Associated Press awards for her reporting. 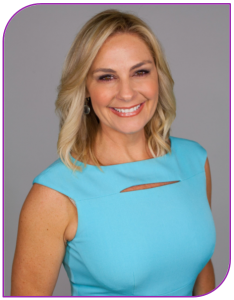 Suzanne spent 20 years at CBS12 – most recently as the morning anchor – before she retired from the news business in 2018. 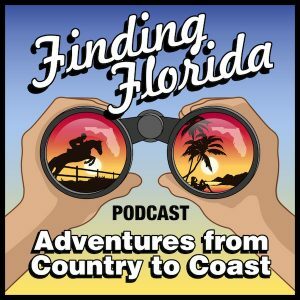 We'll post her pilot episode here when released! 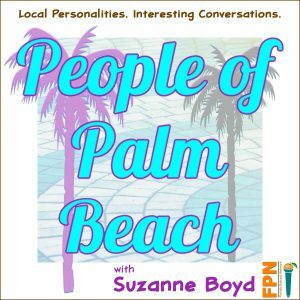 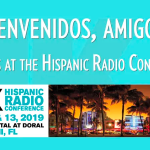 On People of Palm Beach, Suzanne will sit down for conversations with interesting people in south Florida–people you may not have heard of, but who have a great story to tell. 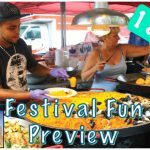 Click to here for more!